Altum captures synchronized thermal, multispectral, and high resolution imagery in one flight, producing aligned outputs for advanced analytics. Capture data on plant health, phenotype, and water stress in a single flight. 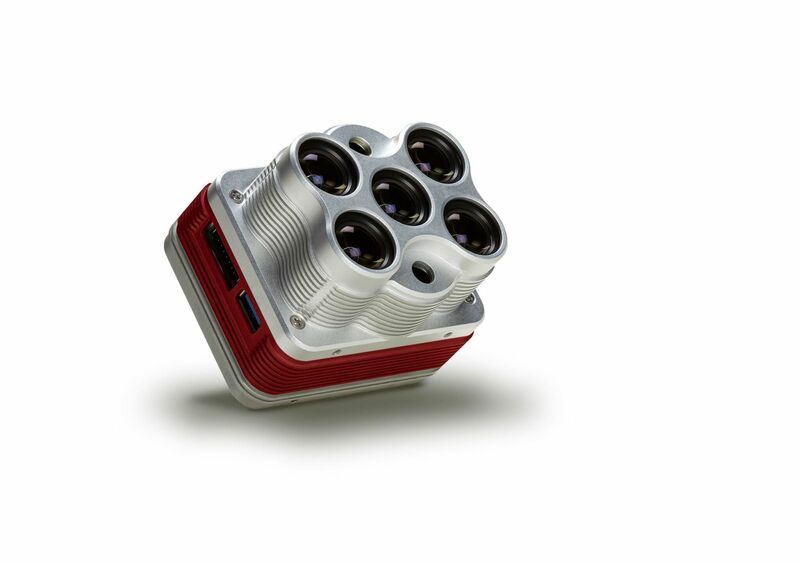 MicaSense Altum: A 3-in-1 solution for unparalleled sensing in a compact package. The ultimate solution for accuracy, flexibility, and power. 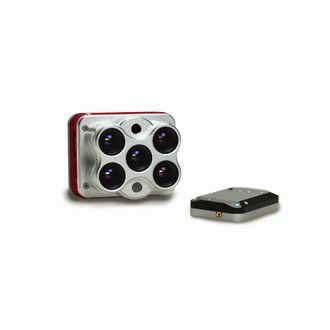 Altum captures synchronized thermal, multispectral, and high resolution imagery in one flight, producing aligned outputs for advanced analytics. 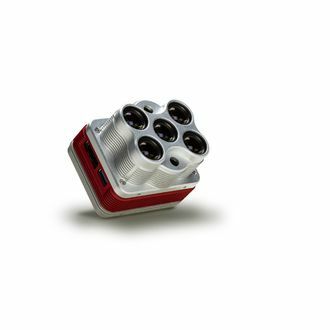 An integrated radiometric thermal camera and five high resolution narrow bands means that advanced applications are simpler and easier to execute. Capture data on plant health, phenotype, and water stress in a single flight. Fly longer with unlimited USB storage. Integration is simple with embedded mounting points and multiple interface options. Altum is also compatible with the DJI PSDK, allowing for full integration with compatible DJI drones. And the best part: you own your outputs. Altum produces standard 16 bit Tiff files that can be used in multiple processing softwares, giving you the freedom to choose a processing and analytics platform, or create your own. Plus, Altum comes with the new DLS 2 light sensor, which means you can trust that your data is highly calibrated and can be compared across time. Simultaneous capture of five discrete spectral bands and thermal images. Aligned thermal and multispectral imagery means advanced analytics are simpler to create. 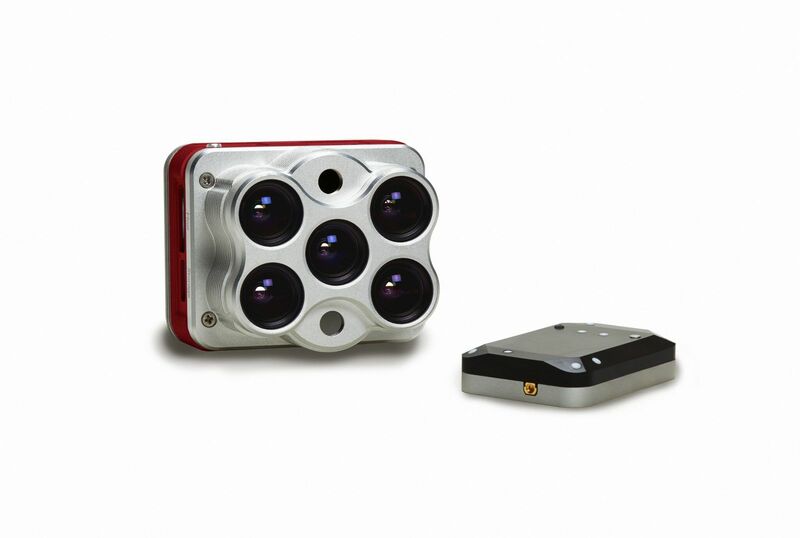 High image resolution on multispectral images enabling high resolution applications. Unlimited USB storage to accommodate larger, higher resolution projects. Combined Downwelling Light Sensor and GPS for streamlined integration, accurate ambient light calibration. Radiometrically calibrated spectral and thermal imagers for precise, repeatable measurements. Embedded mounting points for easy integration with larger drones. Standalone operation, with optional external trigger and data from host aircraft. Standard 16 bit TIFF file outputs with embedded metadata for full access to raw data. Global shutter design for distortion-free results on every platform. Rugged design with no moving parts. Intuitive web-based interface accessed from any Wi-Fi–capable device. Removable Wi-Fi attachments for manual control over Wi-Fi connectivity. Compatible with DJI PSDK enabled drones (with mounting kit). options. Altum is also compatible with the DJI PSDK, allowing for full integration with compatible DJI drones. calibrated and can be compared across time.